The DNA replication will be ensured to have performed near perfect process due to the mechanisms of error checking and cellular proofreading. The replication of DNA is conducted in the genome in a cell. 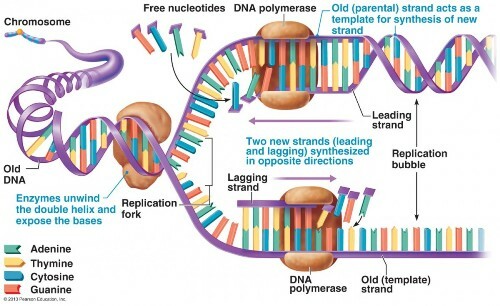 The new strands will be produced from original DNA. 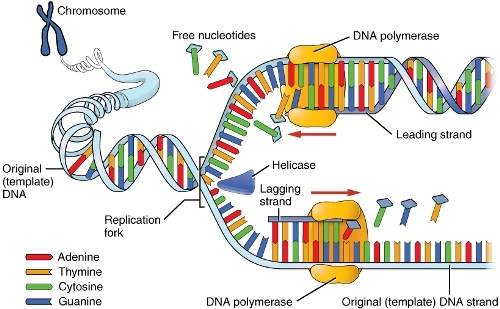 Nucleotides will be added by the presence of the DNA polymerase. 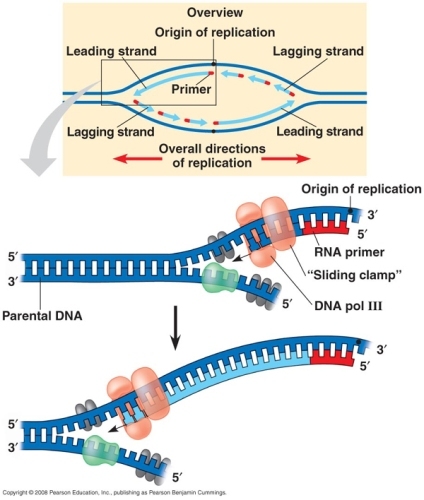 The S-stage of interphase marks the beginning of DNA replication. If you think that DNA replication is always performed inside the cells, you are wrong. It can be conducted outside the cell. It is called as an in vitro process. Get facts about development here. DNA has the double helix structure in which the strands are coiled each other. There are four types of Nucleotides found in each single strand of DNA. It is composed of nucleobase, a phosphate and a deoxyribose sugar. There are four types of nucleobases found on the nucleotide. They are A for adenine, C for cytosine, G for guanine and T for thymine. The purine bases are guanine and adenine. The pyrimidines are the thymine and cytosine. 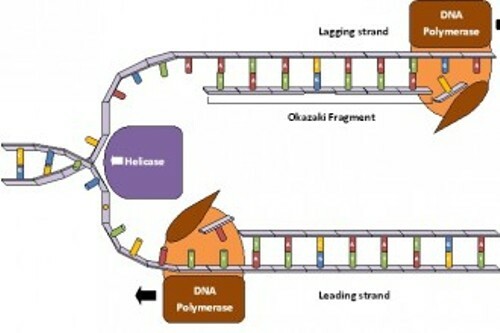 Do you know the function of DNA polymerases? All kinds of DNA replication will be carried out by this family of enzymes. The first living cell of E.coli is considered as the first one to be measured in term of the rate of DNA replication. It produced 749 nucleotides per second. 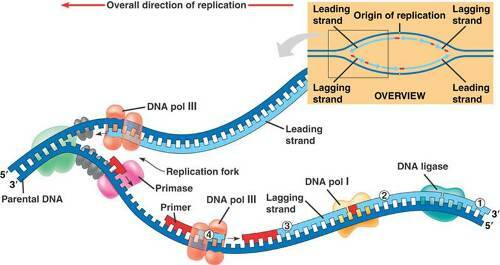 There are three important steps involved in DNA replication. They are initiation, elongation and termination. The PCR, which stands for the polymerase chain reaction, is applied when the scientists want to do the in vitro DNA replication. Find facts about dimples here. Do you like reading facts about DNA replication?